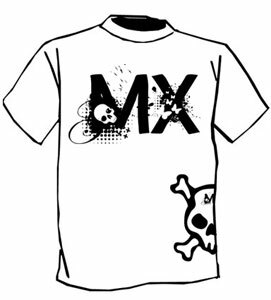 Dirtbike Hoodies, Dirtbike Beanies, Dirtbike Hats and other Motocross Apparel SOLD OUT. 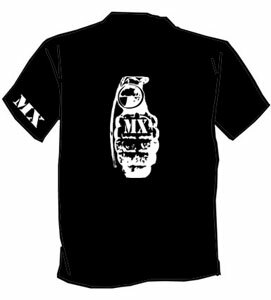 Only Medium are Left in Stock... 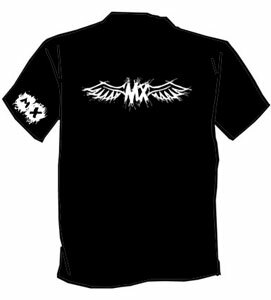 Call 847-366-3130 to order! 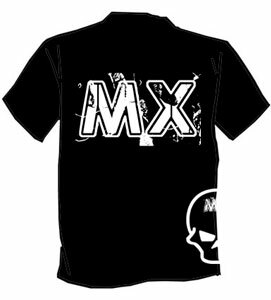 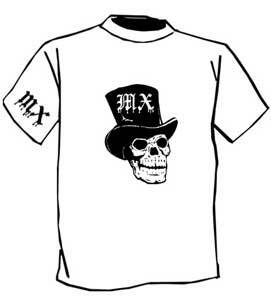 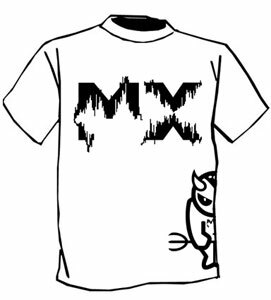 Support Motocross and Show What Your Made of "MX"
We invite you to give us your opinions and feedback on our dirt bike clothing and mx apparel.